The official tracklist for Big Sean’s upcoming album, “Hall of Fame,” dropping August 27th, 2013 has just been released. The album has 15 songs with features from Juicy J, Nicki Minaj, Nas, Kid Cudi, Lil Wayne, Jhene Aiko, and more. 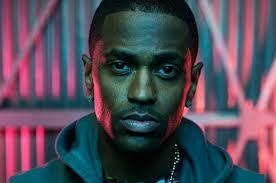 Watch out for the release of Big Sean’s new album, “Hall of Fame,” on August 27th!